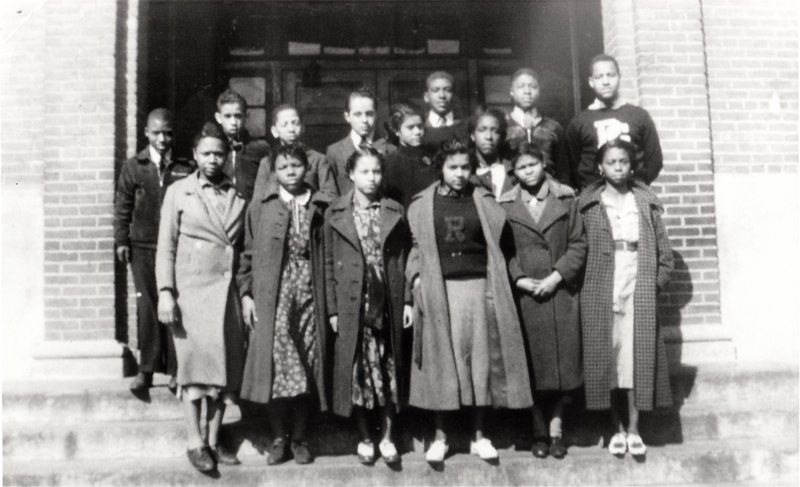 Parker-Gray High School had 14 students that graduated in 1939. There are 15 people in this 1939 picture taken on the front steps of Parker-Gray High School. This entry was posted in Education, Parker-Gray School and tagged 1939 Parker-Gray Students, Alexandria, Virginia. Bookmark the permalink. Thanks Shelia! I am glad you like my blog! !